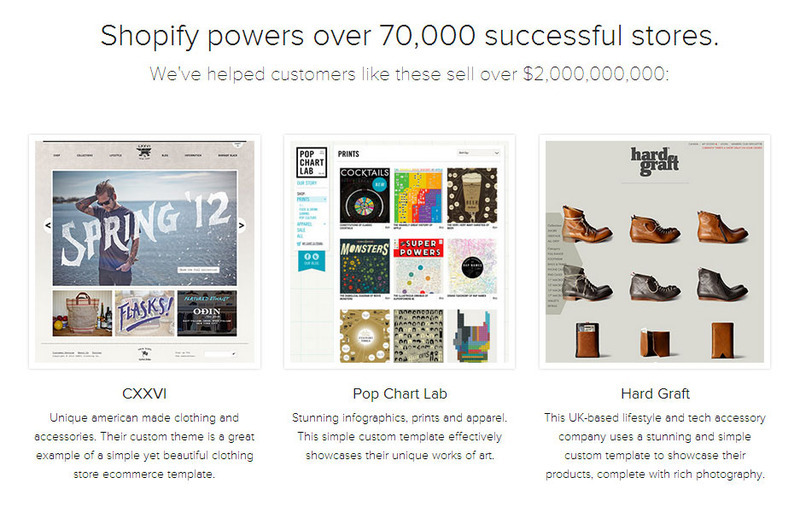 You can now create a online store in just 60 seconds! 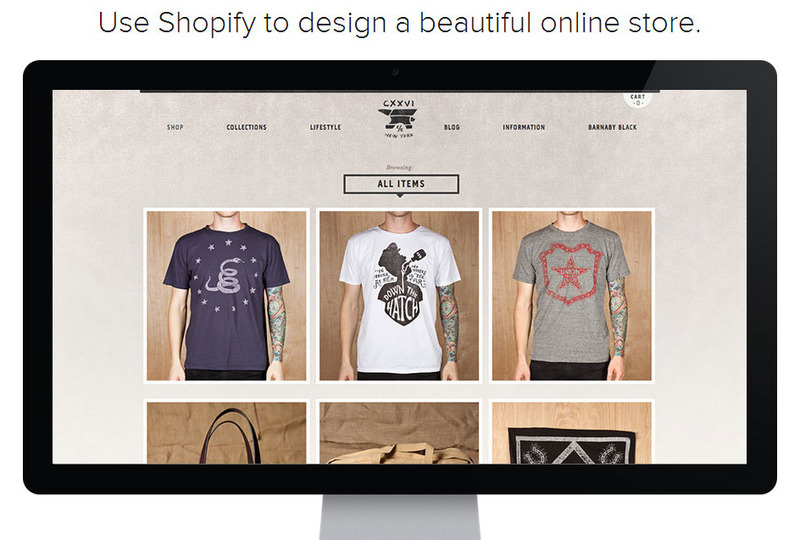 If you've struggled with setting up a site, then Shopify is really your best bet. Shopify has a super intuitive interface that is user-friendly for beginners and experts alike, it allows you to quickly design and host professional eCommerce sites. Leave the store hosting to Shopify, while you focus on making all the money! In a few months you could be running one of the most popular shops on the internet! Yup, that's what Shopify can do for you.